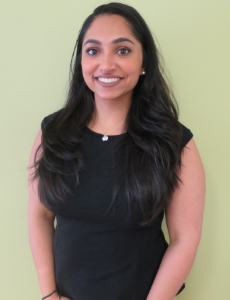 Dr Lakh’s professional dental interests includegeneral dentistry, root canal treatment, crown and bridge placement and the surgical placement of dental implants. 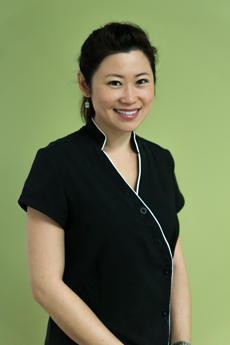 Dr Lisa Lerch grew up in Brisbane and originally discovered her passion for dentistry working as a dental assistant after high school. 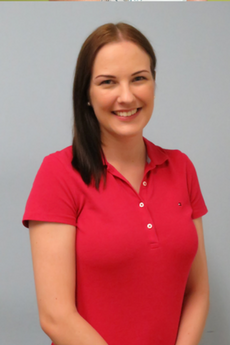 She then went on to study dental hygiene at UQ, graduating at the top of her class. 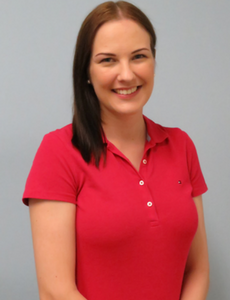 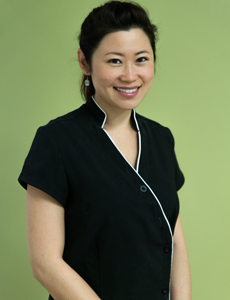 Wanting to learn as much as she could about all aspects of dentistry, she went on to complete a Bachelor of Dental Science at Griffith University on the sunny Gold Coast with a Dean’s Commendation of High Achievement, while working as a hygienist in several Brisbane-based practices. 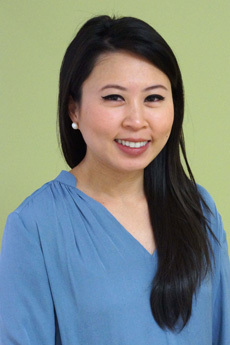 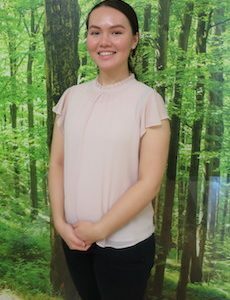 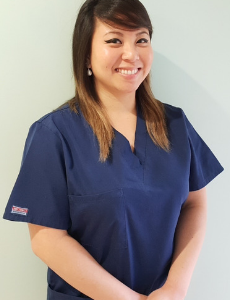 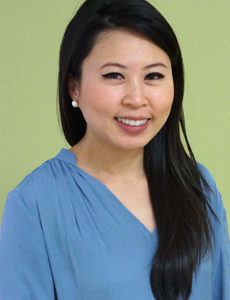 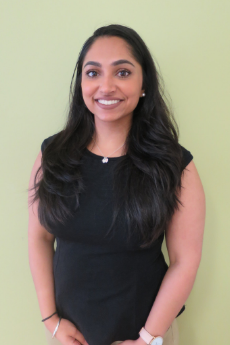 Although Dr Lisa enjoys all aspects of dentistry, she has a special interest in children’s dentistry, crown and bridge work and root canal treatment. 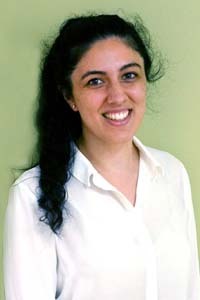 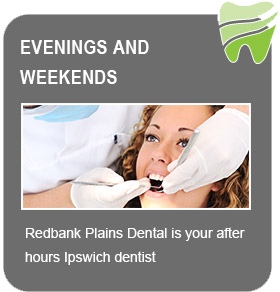 She is a kind, attentive and thorough practitioner who aims to make every dental visit a pleasant experience. 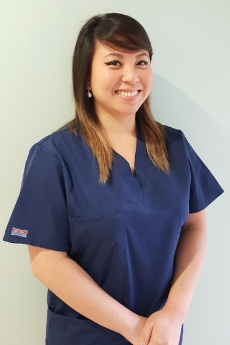 Outside of work, Dr Lisa is an avid horse rider and animal lover and can often be found with her horse Milo, out trying new foods or watching TV shows. 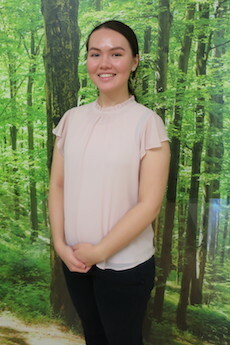 Being born in Germany, she also speaks fluent German. 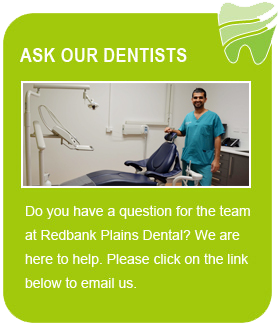 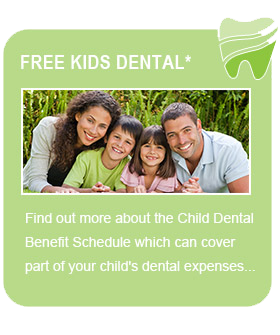 Dr Anthony is a gentle and caring dentist who strives to deliver a pleasant dental experience. 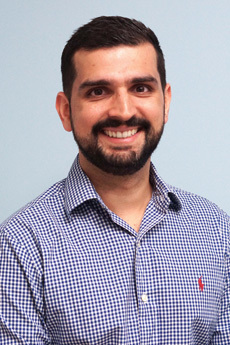 He enjoys all aspects of dentistry but has a particular passion for cosmetic dentistry, oral surgery and advanced restorative dentistry, such as crown and bridges. 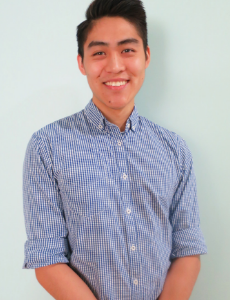 Dr Anthony grew up in Sydney but moved to Brisbane to pursue his passion for dentistry. 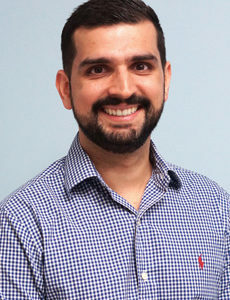 He obtained a Bachelor of Dental Science with Honours from The University of Queensland and since graduating, Dr Anthony has been working at the Ipswich Community Dental Clinic, where he has gotten to know the community quite well. 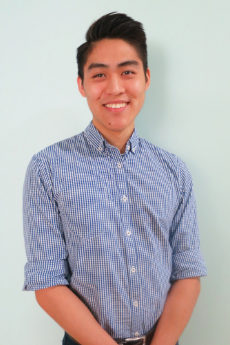 Outside of dentistry, he enjoys playing badminton and going swimming with friends, and also loves to travel and experience new cultures and cuisines.